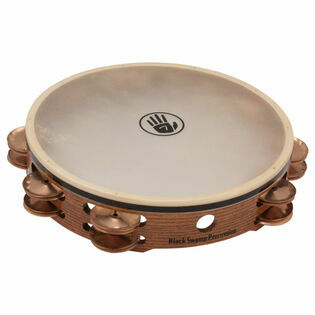 Black Swamp 10" Double Row Tambourine with Phosphor Bronze Jingles. All Black Swamp Tambourines include a tambourine carry bag. 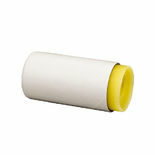 Phosphor Bronze is the wettest, darkest, easy shake rolls. Buy it! The Black Swamp Tambourines are remarkable. You'll want to own them all. Steve Weiss delivers on their promises. Service from order to door was fantastic. I bought this as a gift for my son who is a music ed major and is a percussionist. He is SO happy with the tambourine and loves the sound. He is so happy with the sound when he does the rim effects. The item was shipped right away and came in great condition. My son is a big Steve Weiss fan. He also rcvd. a gift card from a friend.